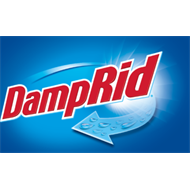 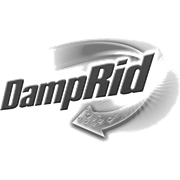 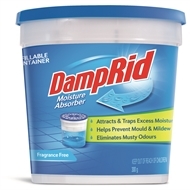 The DampRid Refillable Moisture Absorber prevents mould, mildew and musty odours. 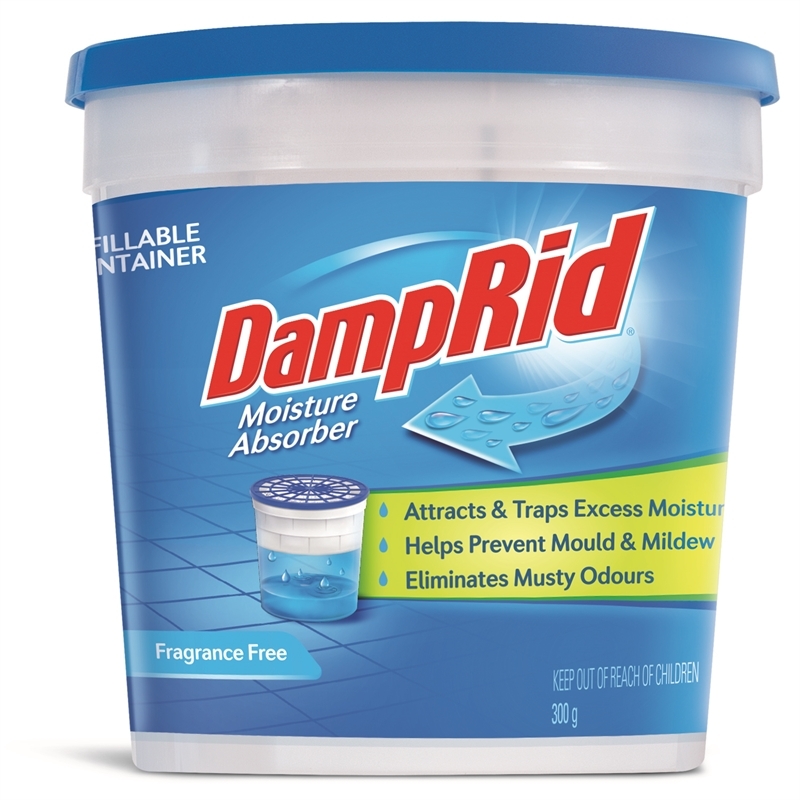 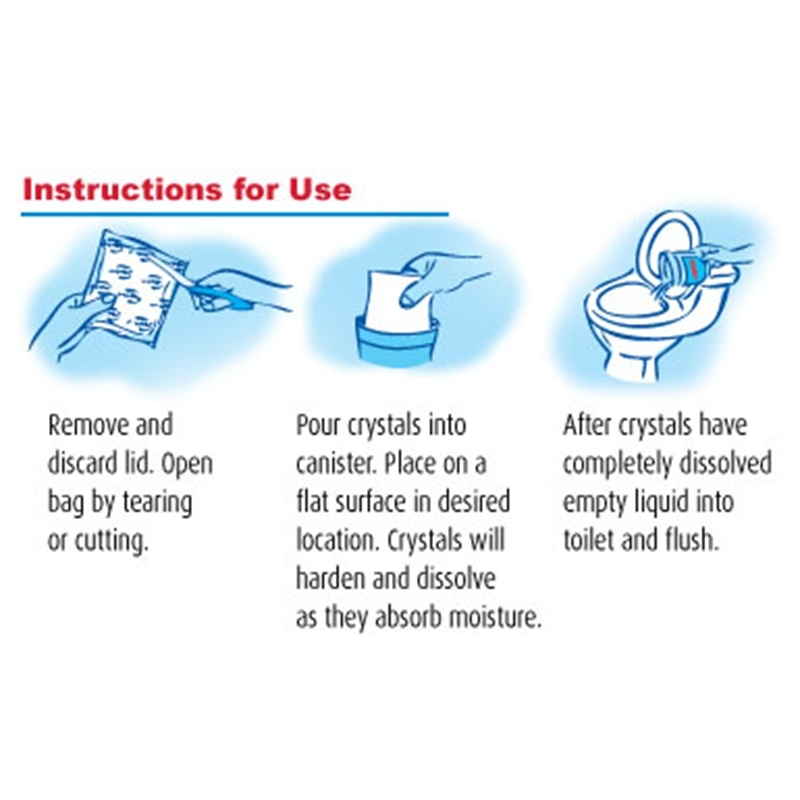 Perfect for any place in the home where moisture is a problem. 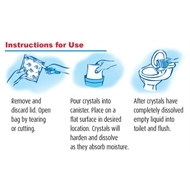 It lasts up to 60 days depending on temperature and humidity.